We haven’t seen you since CYTO Let’s get started! 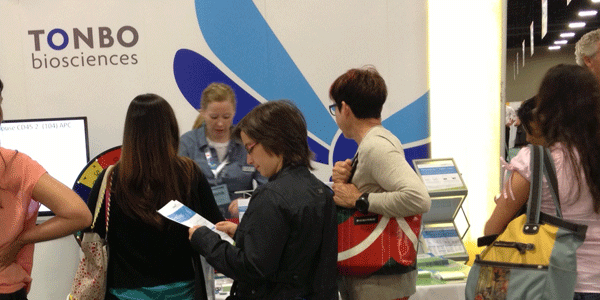 We’ve released 120 new products since we saw you at CYTO. We’ll help you kick-start your Tonbo relationship. It’s easy! Choose from our growing list of reagents, contact us with your list of products and provide a few details* for account set-up. We’ll create your account for you and ship off your order. We look forward to reconnecting with you! *Shipping address, first name, last name, valid return e-mail address & phone number are required for account set-up.